ICON, the construction technologies company that took the world by storm in early 2018 when it, alongside its Y-Combinator backed non-profit partner New Story, unveiled the first 3D-printed home in the U.S. to receive a building permit, has closed a $9M seed round led by Oakhouse Partners. Additional investors in ICON include D.R. Horton, the largest homebuilder by volume in the U.S. since 2002; Emaar, the largest developer in the Middle East and creator of the tallest building in the world; Capital Factory, Texas’ premier start-up accelerator; CAZ Investments; Cielo Property Group; Engage Ventures; MicroVentures; Saturn Five; Shadow Ventures; Trust Ventures; Verbena Road Holdings and Vulcan Capital among others. ICON will use the funds to further its mission to revolutionize homebuilding through robotics, software and advanced materials and to bring affordable, resilient and sustainable homes to people across the world. 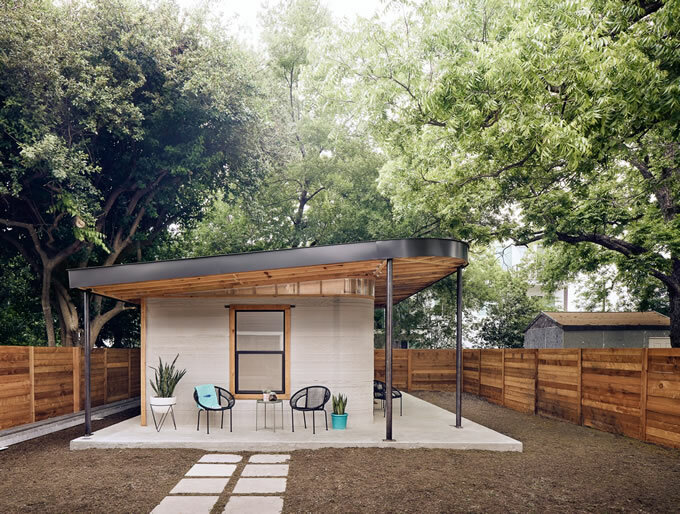 In March 2018, ICON unveiled its first 3D printer and successfully secured a building permit and printed a home in Austin, Texas. The next step on ICON’s journey to transform homebuilding will be to deliver strategic, signature projects in the U.S. and abroad including continued work with the non-profit, New Story. The second generation of the Vulcan printer is also underway and will be unveiled in 2019. ICON will additionally be expanding their team with numerous technical roles including robotics, advanced materials and software engineering. Check out video of the 3D-printed home in Austin. Follow @ICON3DTech on Instagram and Twitter. Visit www.iconbuild.com for more information, to learn about ICON’s career opportunities, download assets or sign up for ICON’s newsletter.